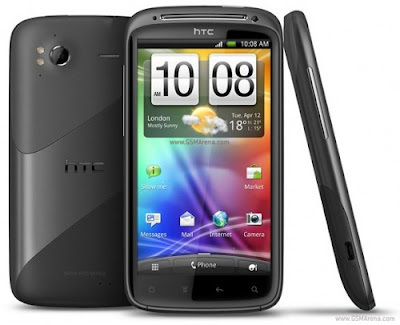 HTC is a very well name and famous company which is well known for its touch screen mobiles. The company has delivered good ranges of Smartphone’s mobiles and received good responses. The natural calamity that occurred with Japan could not stop this Taiwan based mobile manufacturing company to stop the production of its new mobile range and that is HTC Sensation. The HTC Sensation is about to be launch very soon in the Indian market. The HTC Sensation price in India has not been declared till yet in the Indian mobile market. The mobile is having good features and excellent specifications. 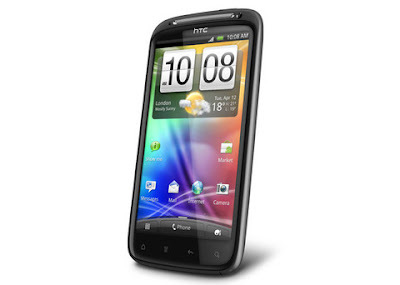 The HTC Sensation features are superb and are definite to satisfy the user needs. The Indian mobile lovers are eagerly waiting for the launching for the mobile to grab their part of mobile. There are lots of features such as the look and design which are really stupendous. The mobile is well enabled with good quality of display screen and thus the user can easily enjoy clear and good quality pictures. The mobile camera facility is also of good quality and the user can easily take good quality pictures. The 3G enabled mobile also allows the user for video calling purpose and the user can also use other types of 3G services. Internet options are also present in the mobile. The 148g mobile is having a perfect dimension of 126.1x 65.4x 11.3mm. The back panel of the mobile is made of metal and sold plastic which gives a perfect touch to the mobile. The mobile operates on both 2G and 3G network. The 4.3” inch S-LCD capacitive touch screen display allows for better quality of picture. The resolution of the display is of 540x 960 pixels. Sensors such proximity and accelerometer sensors are also enabled in the mobile. The internal memory of the mobile consists of 768MB RAM and 1GB of extra memory. Bluetooth and USB facilities are also present in the mobile. GPRS, EDGE and 3G facilities are also enabled in the mobile and thus good internet facilities are also provided. The 8MP camera is of excellent quality and which comes with extra features such as LED flash and autofocus facility. The battery of the mobile provides better talk time and stand by time back up facility. The HTC Sensation reviews are already available on the internet. The mobile is superb as performance wise and HTC is expecting a lot form this mobile.